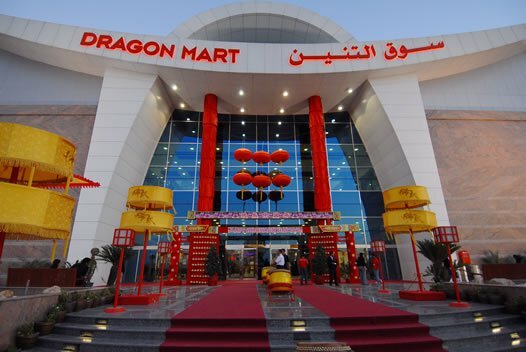 Dragon Mart is quite an overwhelming place with so much activity going on there but if you truly want to get some real good buys for whatever it may be from gifts to clothing, from house decor to chandeliers-you name it-it is there, you will find this place a gem in both a great experience wise and shopping/budget wise. There are loads and loads of Chinese products and services (thus, the name) and from elsewhere in the region too. 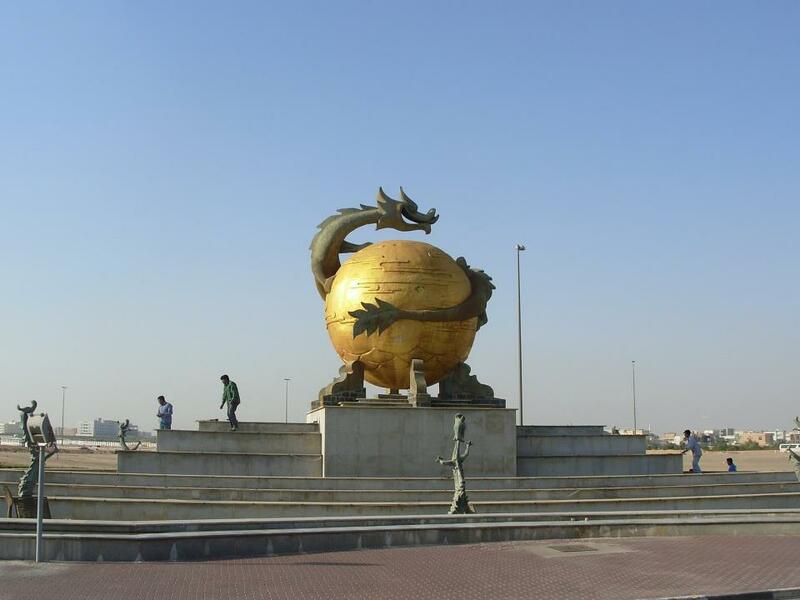 It is the biggest Chinese trading place for the wholesale and retail trade outside China itself. This place will take more than one visit for sure! The entrance to the place is free-like a huge bazaar type souk and has a oriental atmosphere to it. It is a very interesting as you walk inside, you will find it quite active and bustling as you first enter and you don’t know where to look first! It has almost over 4,000 stalls!! Tens of thousands of people visit this place during the weekends! 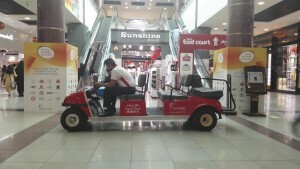 More attraction: Cab in Dragon Mall to roam in the mall. Dhs 10 per person for one full round. There are tourists and many residents there as it has great things for the home as well as for gifts. Most of all it is a different kind of experience-something different. The shops go on forever and ever, you don’t even know where to start shopping as on both sides there are small stalls all in very long rows. Some shops have kitchen-ware and some unique China ware for the home with Middle Eastern coffee pots, silver and golden tea trays, ornate spice containers–there are loads of them and all kinds of trinkets, some will be selling clothing, shoes, handbags and purses, make up bags, travel pouches and the the way they are made appeal to you because of their delicate designs. In one place there was an arts & craft shop ( there are many actually!) where you can buy beautifully decorated office items-great for gifts, like wooden letter holders and pen holders with beautifully, painted designs on them. Stalls here do great business with interior design items such as special 3 D wallpapers, curtains and really fascinating chandeliers. You will find it quite amazing to see what the small stalls can hold and display-so well even.. this goes for bathroom utilities for the home too and even hot tubs!!! 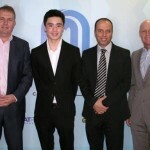 The service they offer is excellent, even going to any place in the UAE to decorate your home too. They have beautiful antique stores, I saw some some exquisite items and antique mirrors, and all kinds of carpets, you name it , they have it. The kids won’t complain either as they will find their share of toys too! There are many sitting places in the center to have a break and eat something, there is also a little car shaped stroller for young kids to keep them occupied. If you are buying a lot, there will be someone there to offer a cart or wheel barrow ( follow you until you have finished) and carry your stuff to the car- for a tip of course and is a normal trend here. Multi- Deck car park on separate building plus parking area near entrance from Al Awir road and Roof parking with total of 4500 additional spaces. 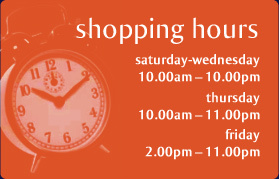 Please note mart timings are subject to change. 30 minutes from Dubai Int. 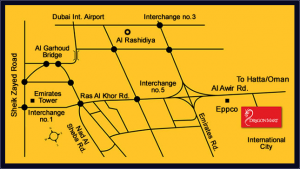 Airport 30 minutes from Jebel Ali Port. 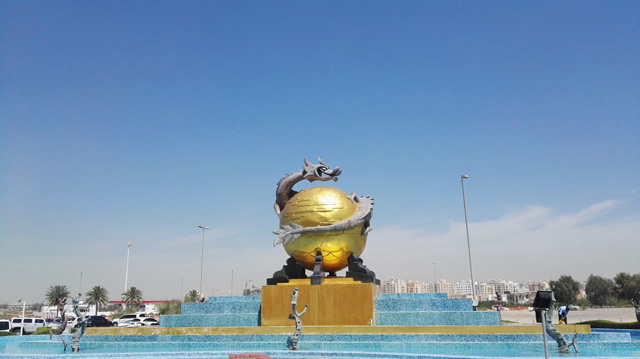 Located on the Emirates Road, developed by the UAE Government to connect the seven Emirates. 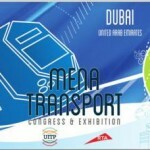 Mena Transport Congress and Exhibition 2016 - Events in Dubai, UAE.